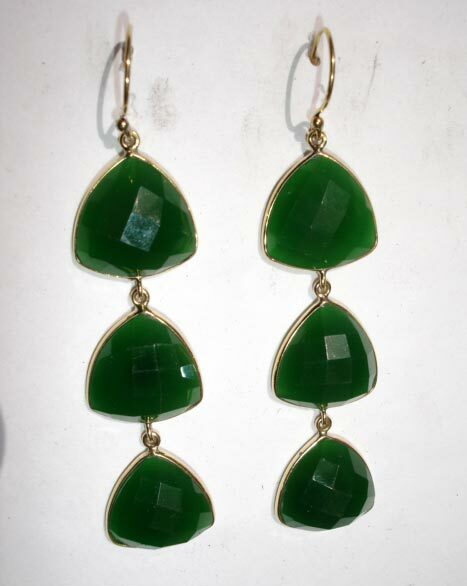 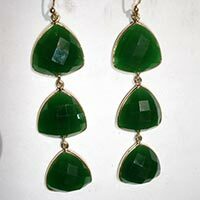 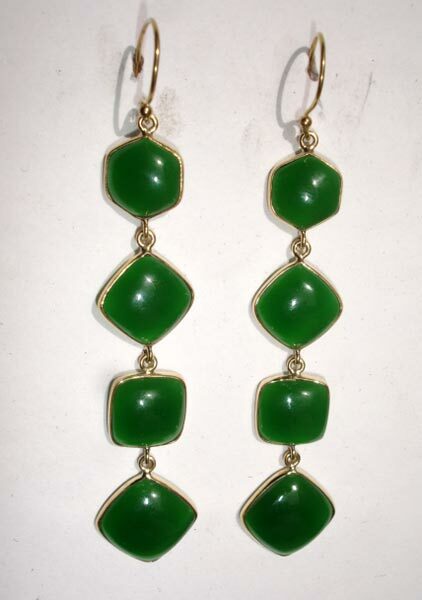 Our company is a renowned Womenâ��s Glass Chandelier Earrings Manufacturer, Supplier and Exporter from Jaipur, India. 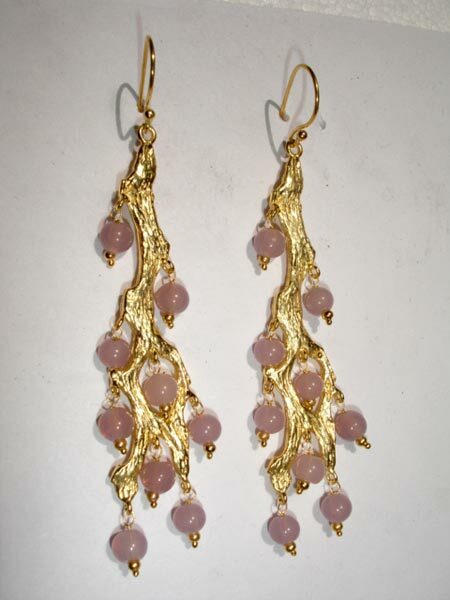 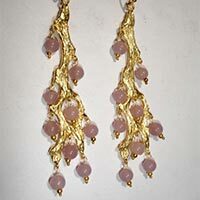 We provide a highly attractive range of Glass Chandelier Earrings in the market. 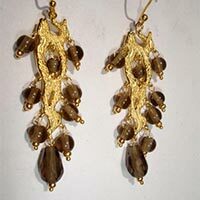 Glass Chandelier Earrings that we offer are exclusively designed for party wear. 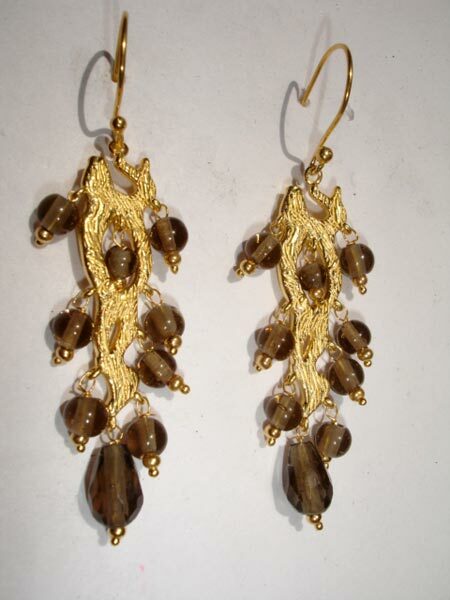 Their look speaks of elegance and sophistication. 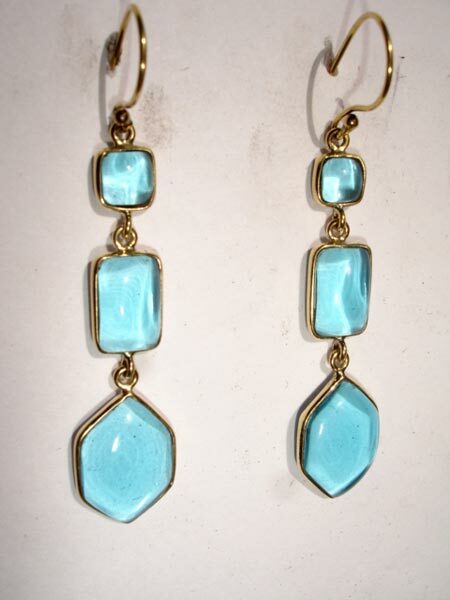 Our Glass Chandelier Earrings are available in bright colours and have faceted glass and enamel attached to them. 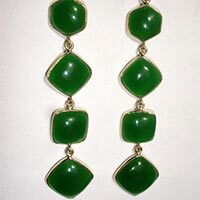 We ensure that the consignments reach our customers within stipulated time periods. 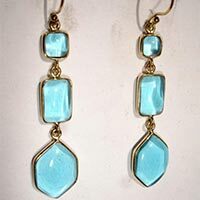 Years of excellence in serving the international market has placed us amongst the leading Glass Chandelier Earrings Exporters of the world.